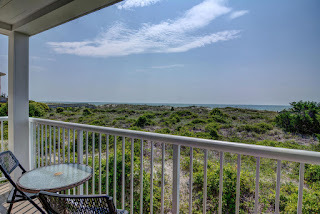 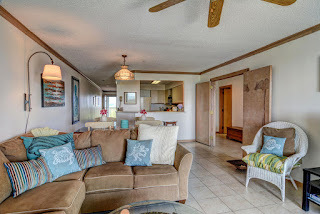 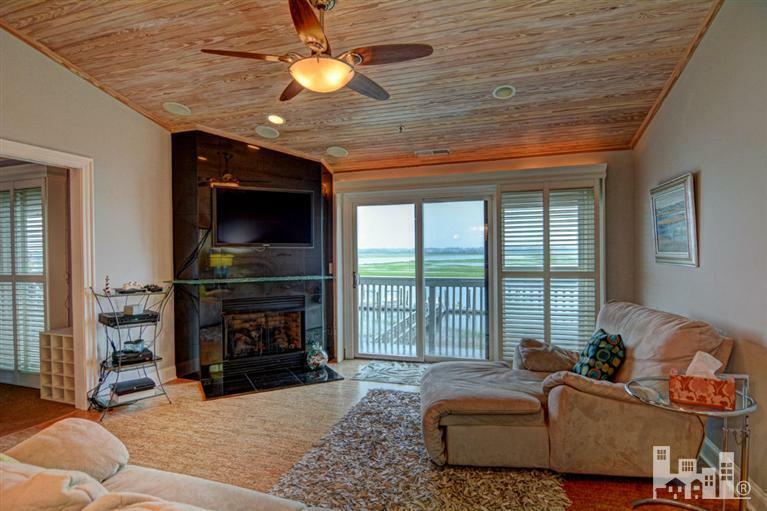 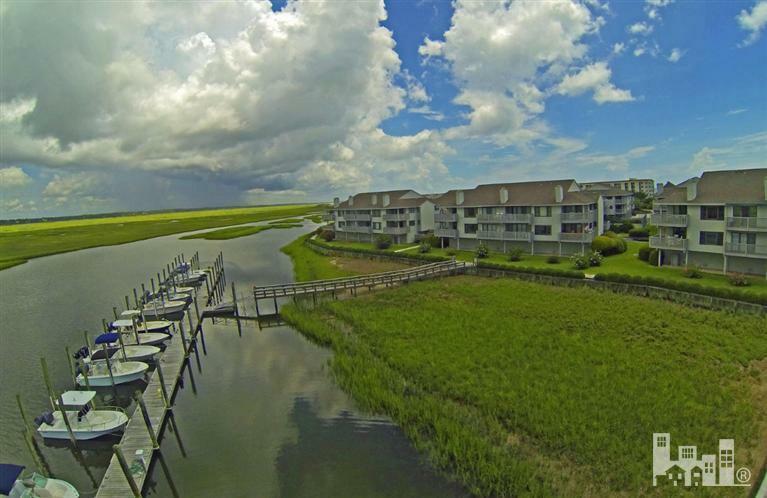 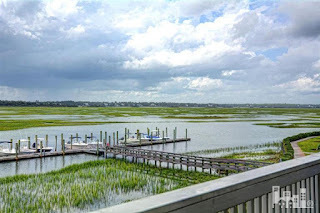 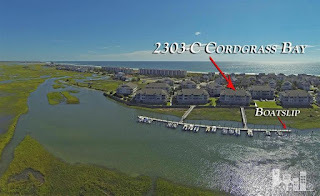 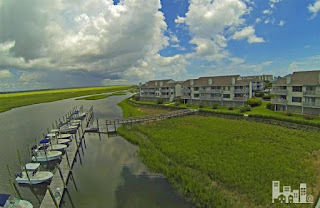 This 3 bedroom, 2 bath, Wrightsville Dunes oceanfront condo is presented for sale on the quiet north end of Wrightsville Beach, NC. 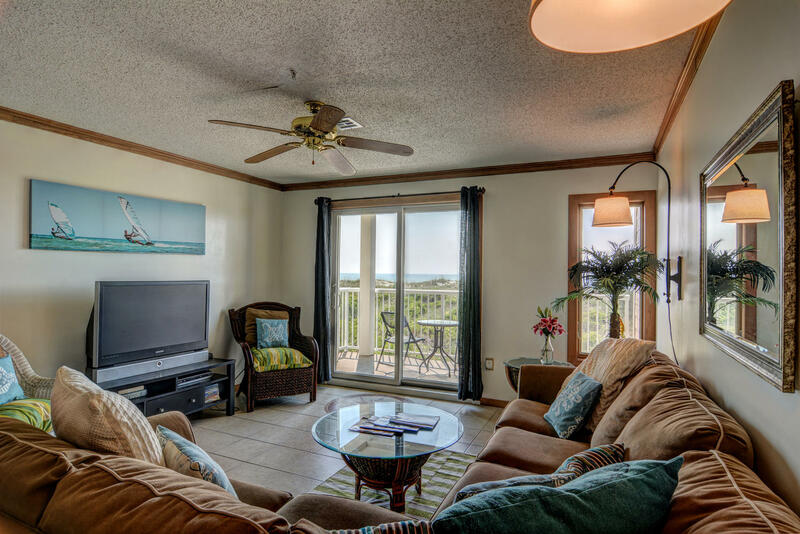 Ample parking accompanied by elevator service welcomes you into a condo alive with light showcasing dramatic oceanfront views. 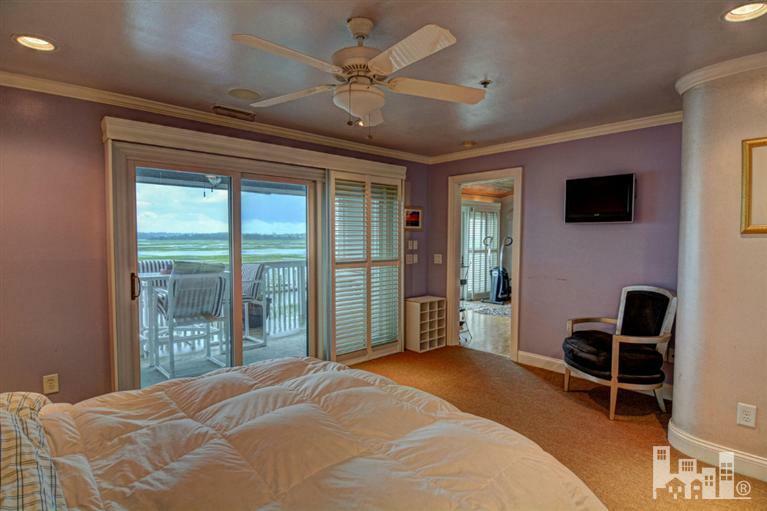 Private, secluded oceanfront balcony opens via sliders to spacious living area. 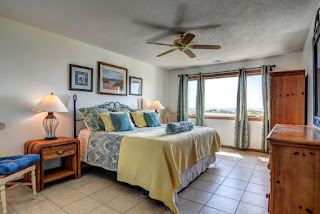 Master suite perfectly positioned on the oceanfront offers picturesque sunrise and blue water views of the Atlantic. 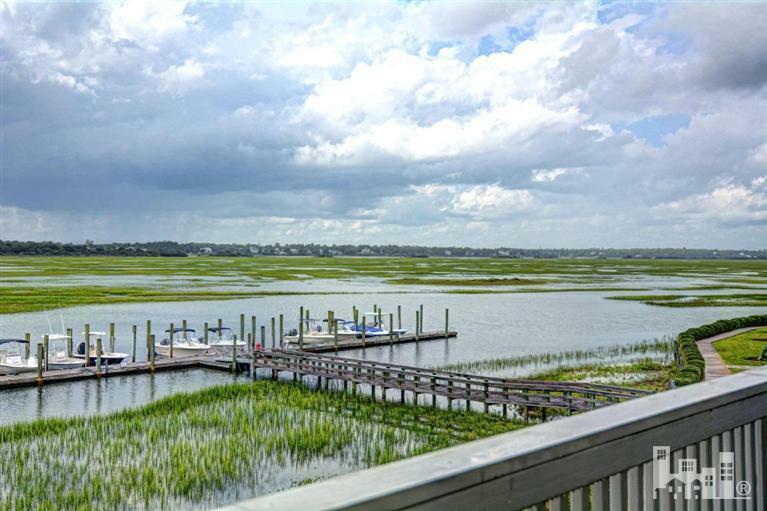 Each of the 2 guest suites feature spectacular westerly water views blended with the brilliant seasonally changing colors of the tidal marsh. 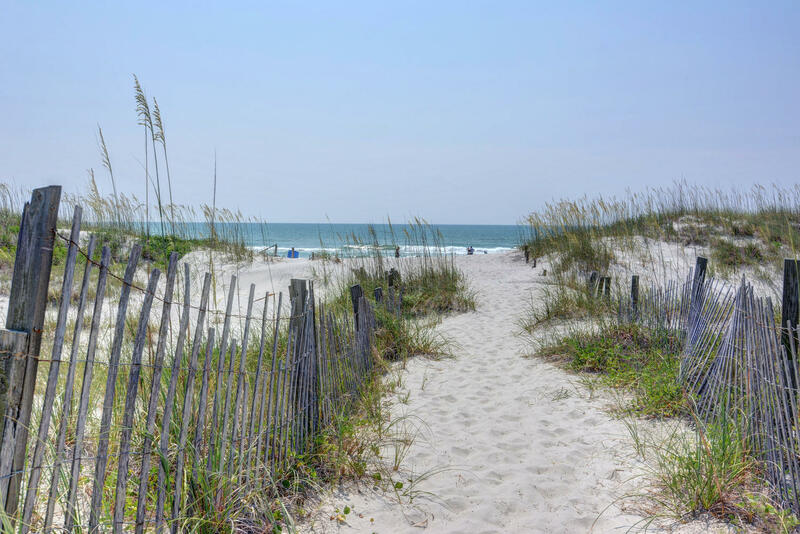 Enjoy Wrightsville Beach's famed ocean cooled evening and sea breezes year round. 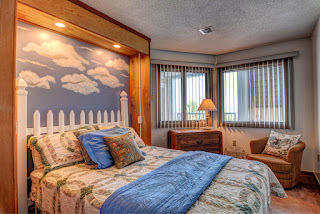 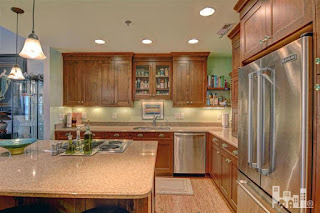 Condo conveys fully furnished including ergonomic Murphy bed, recent HVAC, and heated tile flooring. 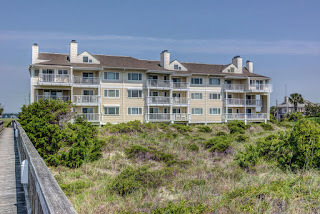 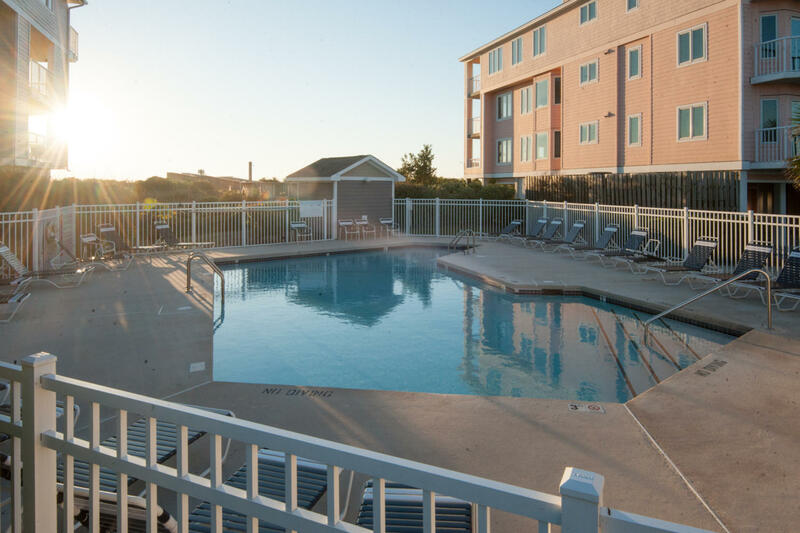 Wrightsville Dunes owners enjoy an amenity pkg that is second to none: 2 oceanfront pools, 3 community beach walkways, tennis, on-site maintenance personnel. View more photos and details here. 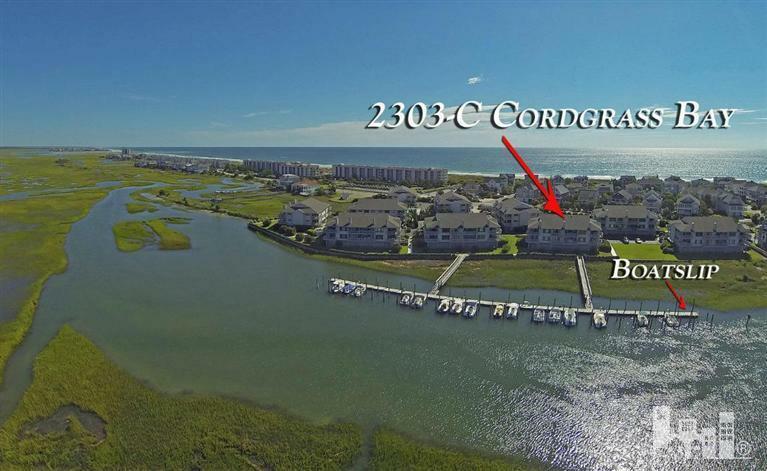 For more information, contact Hardee Hunt and Williams at 910-256-6998.